Scientists at Shanghai's Institute of Technical Physics have developed a light bulb that produces its own Wi-Fi signal. Aptly named Li-Fi, the connection it produces is said to actually work better than the average wireless connection in China. Talk about a bright idea! 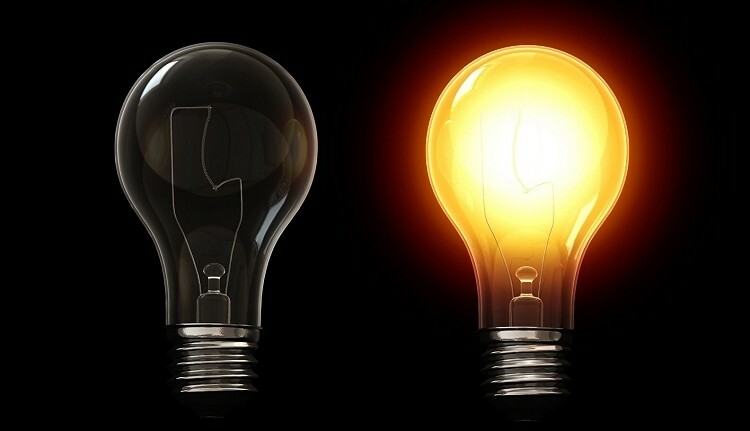 A one-watt LED bulb permits up to four nearby computers to connect to the Internet using light frequencies instead of radio waves. On the technical side, we are told the bulb is embedded with a chip that produces a signal capable of wireless speeds up to 150 Mbps which is much faster than most networks in the country. If the idea of the technology alone wasn’t cool enough, another benefit is the fact that it’s affordable. All you need is a light bulb and the Li-Fi kit. Of course, it’s still in an early testing phase as there are a number of hurdles that still need to be overcome. For example, it doesn’t work when the bulb is off (kind of a given, no?) nor does it work if the bulb is blocked. What’s more, a good bit of work still needs to be done in terms of light communication controls and the microchip design / manufacturing. Outside of light bulb usage, the technology could have practical implications in other areas such as with car headlights or focused light to transmit data. Researchers plan to showcase the technology at the Shanghai International Industry Fair November 5 with 10 kits on hand.